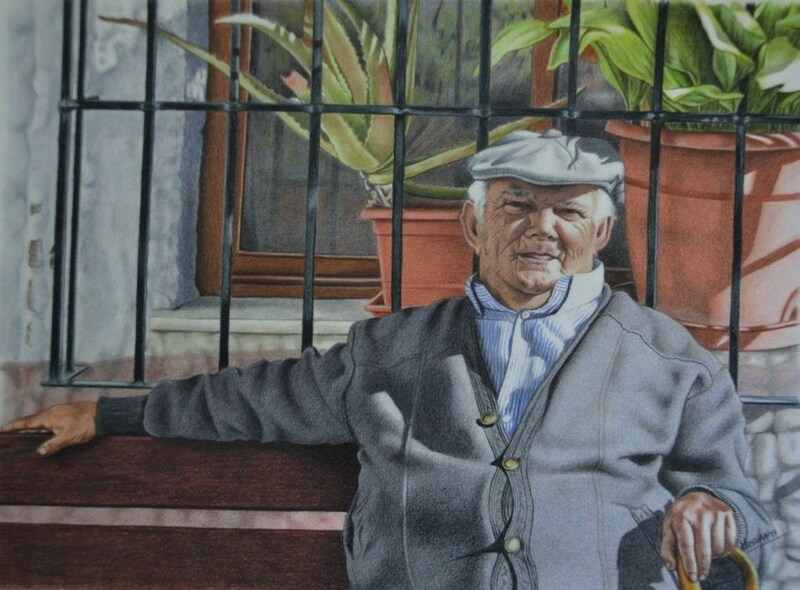 Faber Castell Polychromos coloured pencils on paper, 2013, 30 x 40 cm. SOLD. 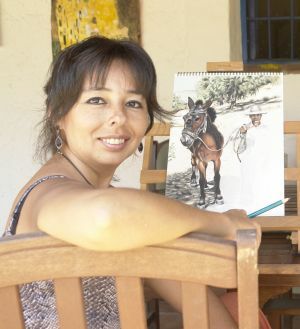 This picture was purchased by the whole Los Ventorros/Comares community to be given to the family of Miguel, who died in early 2017.